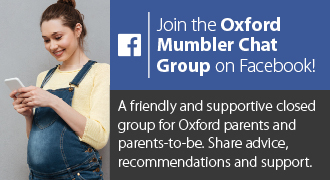 Oxford’s local cloth nappy shop – a great selection of different types of washable, reusable, cloth nappies. Come to a demonstration to see and feel the nappies, and learn how the different sorts work. We also have five different Nappy Trial Kits that can be lent to anyone in Oxfordshire for up to 4 weeks at a time.